100% granulated onion. No additives, no preservatives, no adjuncts. 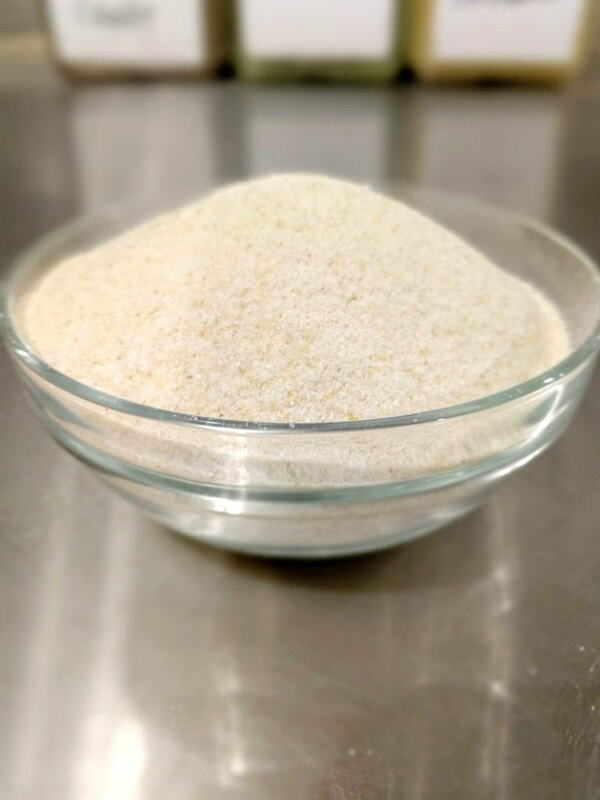 Our granulated onion contains no additives, no preservatives and no adjuncts. It is 100% pure and natural, just like all of the spices we source. It has a beautiful off-white to tan color and a strong white onion flavor.